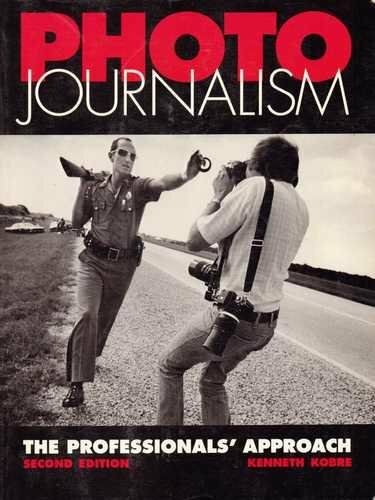 A comprehensive overview of the equipment, techniques, and approaches that have made successful photojournalists excel at their profession. This is the second edition of a book based on years of experience of both the author, Ken Kobre, and many contemporary leading photojournalists who were interviewed by the author. It provides a path for beginning and advanced photojournalists to follow toward taking and using successful photographs for features, spot news events, sports, and photo essays.